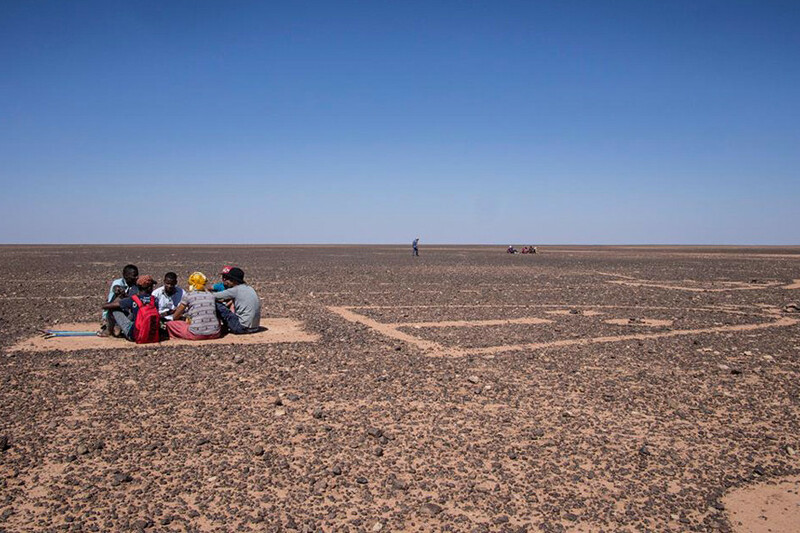 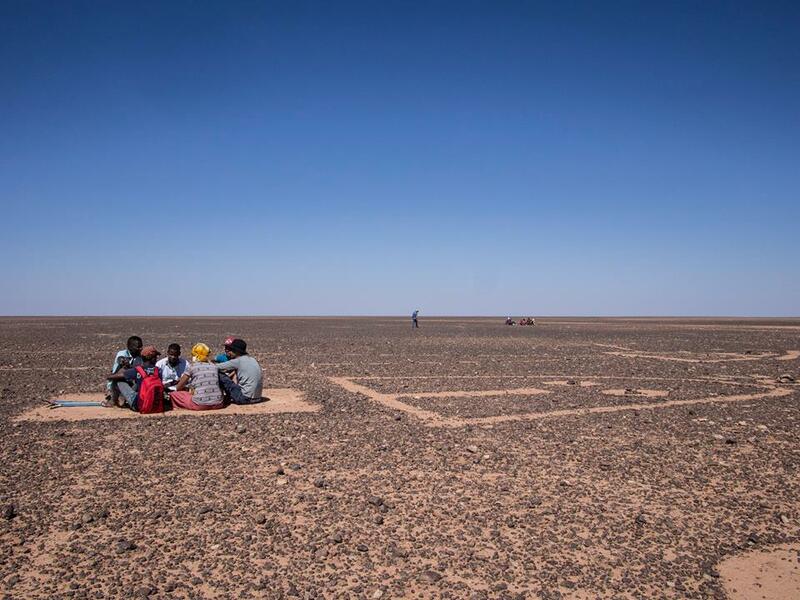 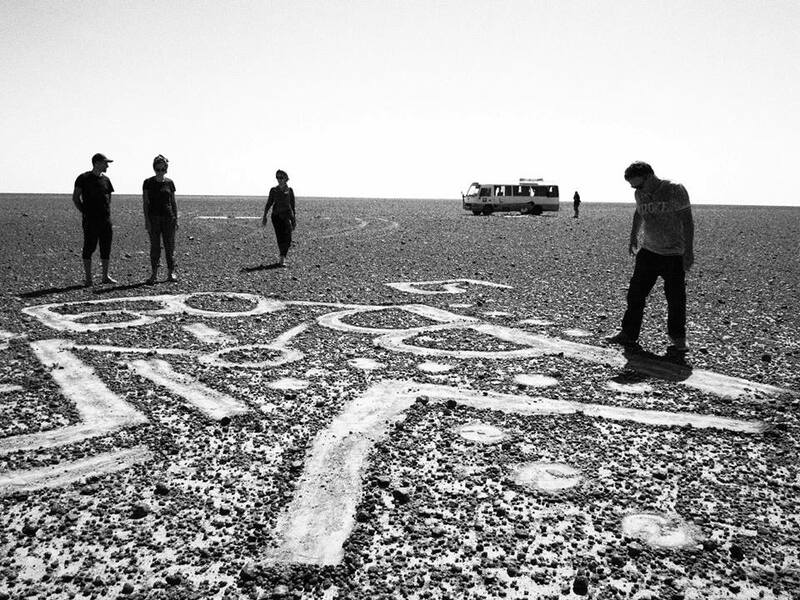 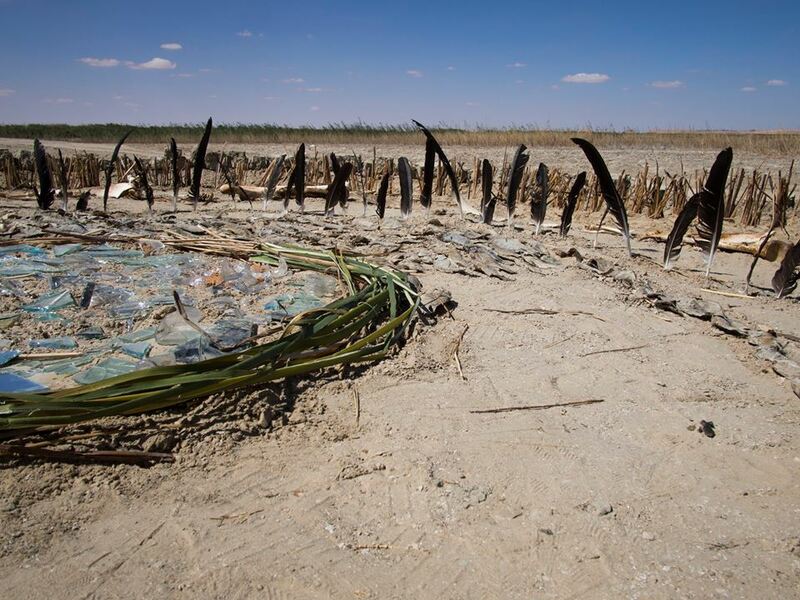 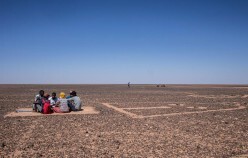 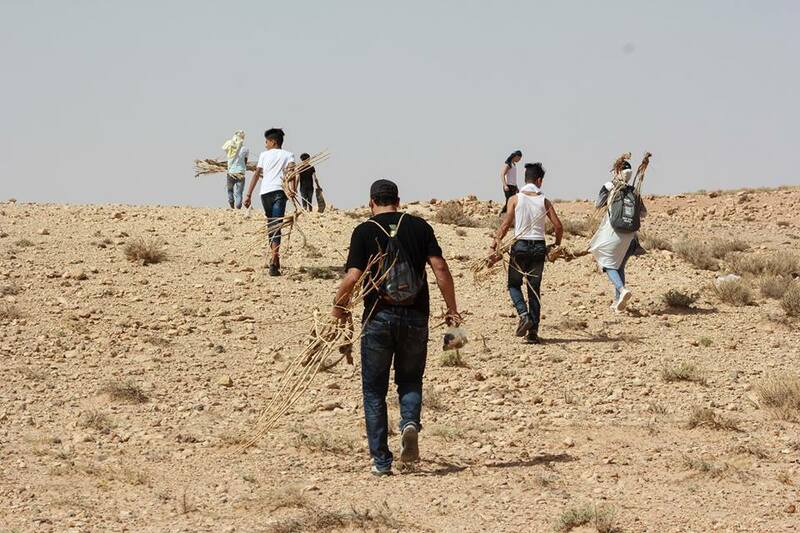 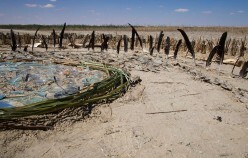 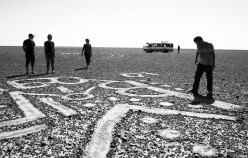 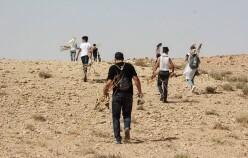 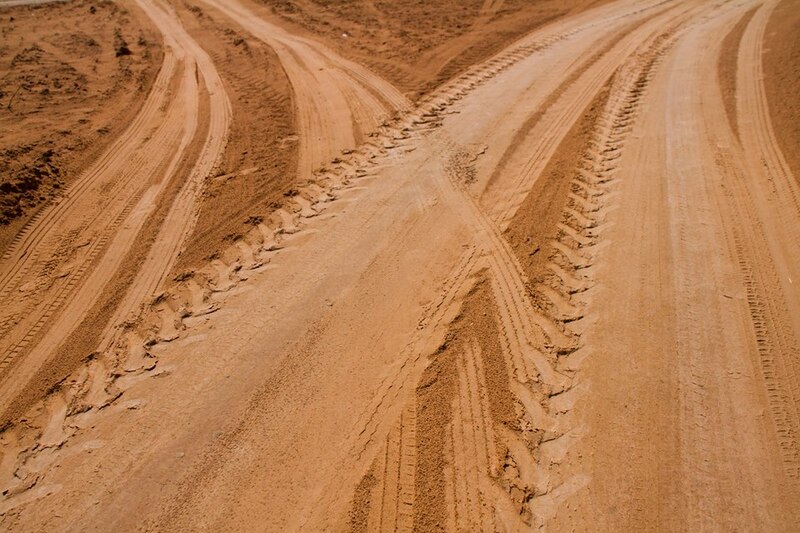 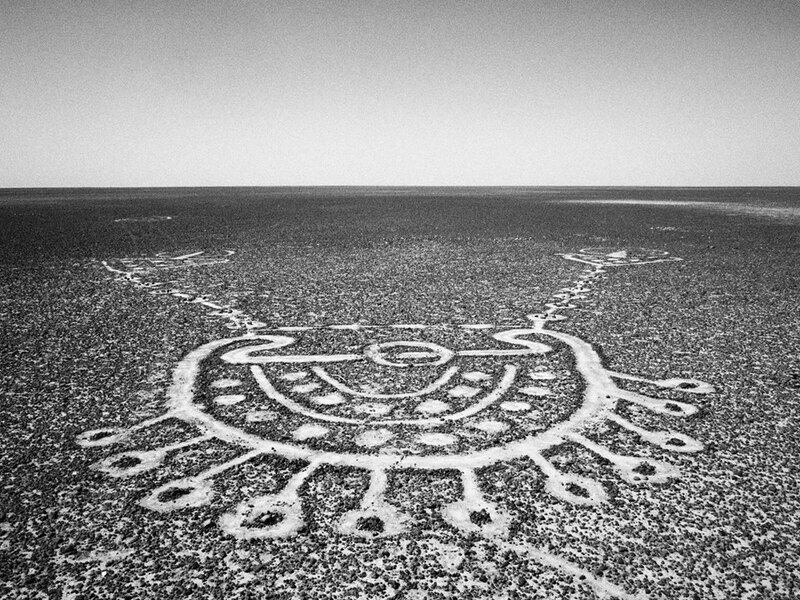 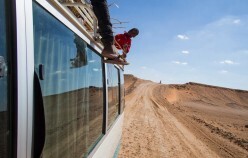 On October 13 2017, the last installation of Land Art, part of MASAR 1 took place in the city of Tamanrasset, after a five week’ journey from the capital Algiers, stopping in 5 cities along the oldest caravan route in Algeria, which connects the north and the south, with its different cultures and different realities along that route. 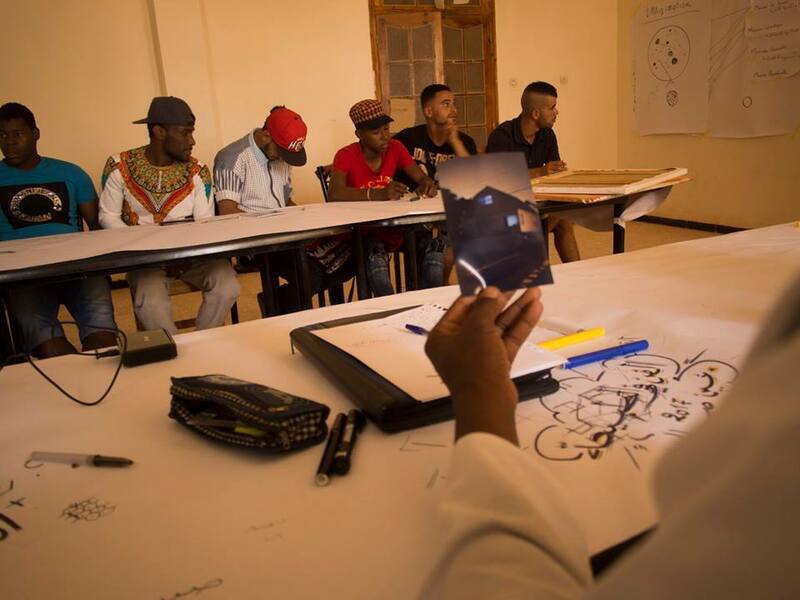 It is for that reason, that Association Sauvons la Casbah d’Alger chose to implement MASAR 1 along this highway, to connect through artistic workshops the different communities living in cities along this route. 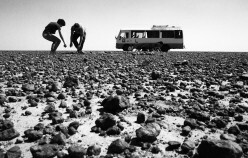 After a period of research, preparations, meetings with youth, artists, social and cultural workers, historians and educators, starting in February 2017; finally, the bus of MASAR 1 departed from Algiers on September 10th, aiming to travel for almost 2000 km implementing workshops in land art, photography, storyboarding and writing in 5 selected cities along the route: Laghouat, Ghardaiia, Meniaa, In Salah and Tamanrasset. 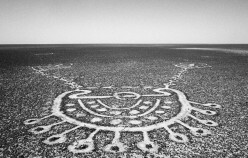 In each city, the one week activities were divided between theoretical training in Land Art and Photography, and practical setting up of Land Art installations, documenting the process and results. 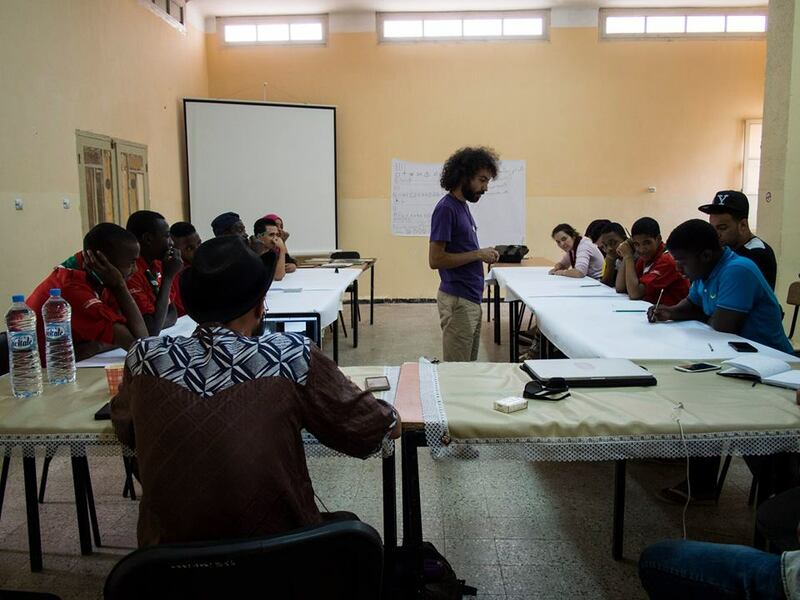 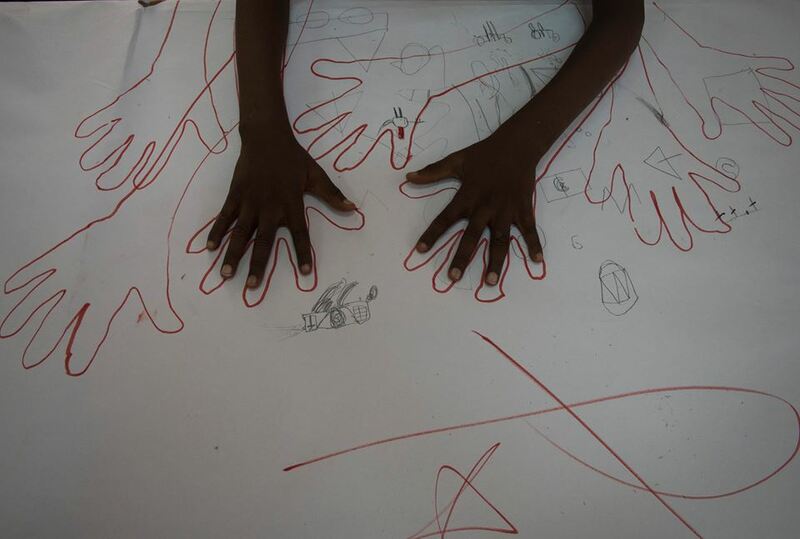 The project has engaged 75 teenagers and 10 young artists taking part in the workshops and installations, and 5 artists that lead the workshops and mentored the participants. 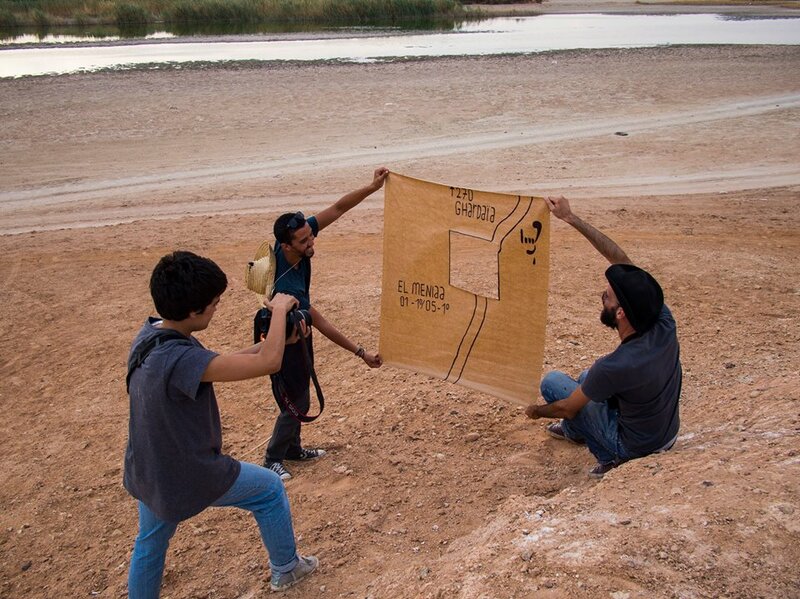 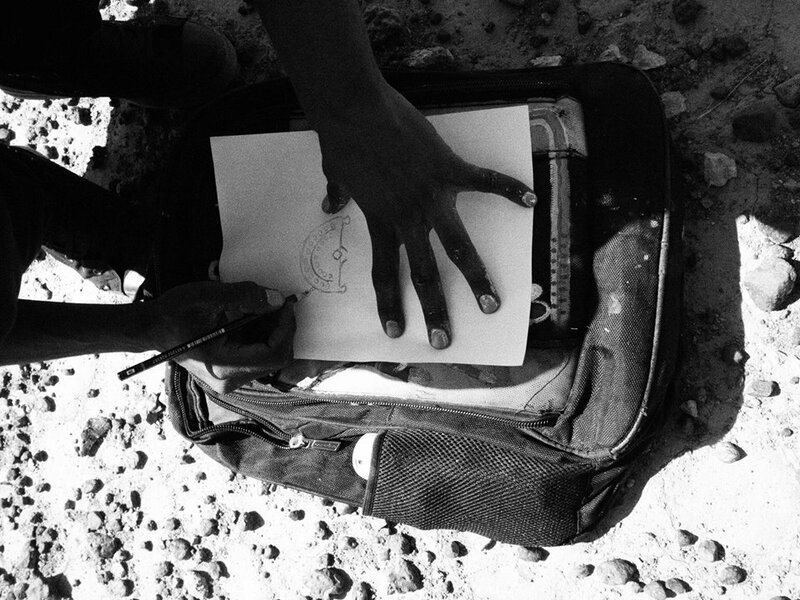 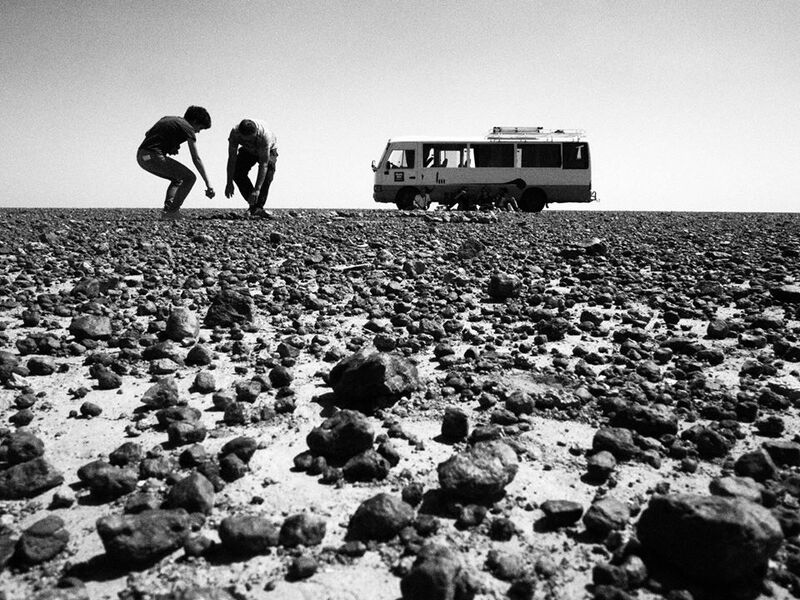 Driving back to Algiers from Tamanrasset, the project team will set up an ephemeral exhibition along Route 1, made up of photographs of the installations built in the 5 cities, this exhibition is estimated to last 2 years. 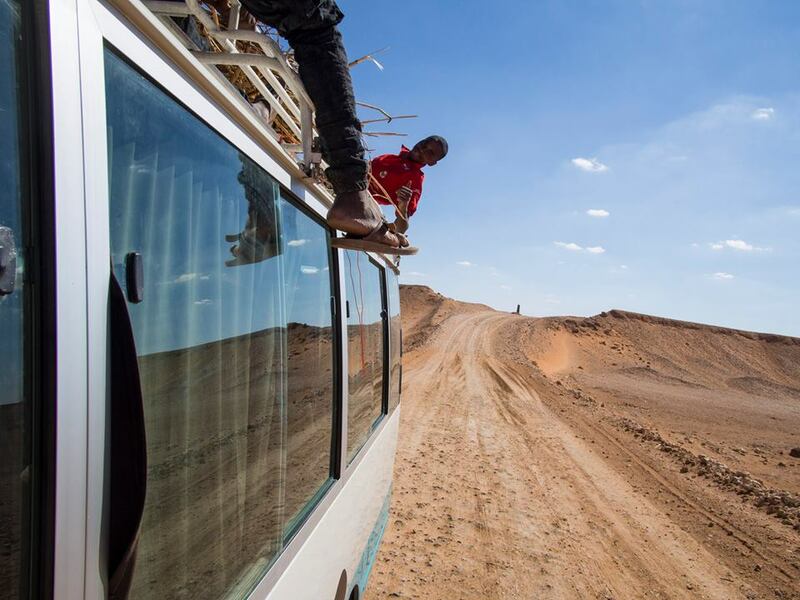 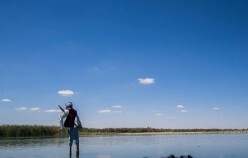 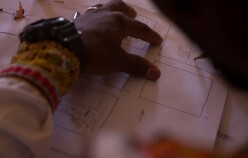 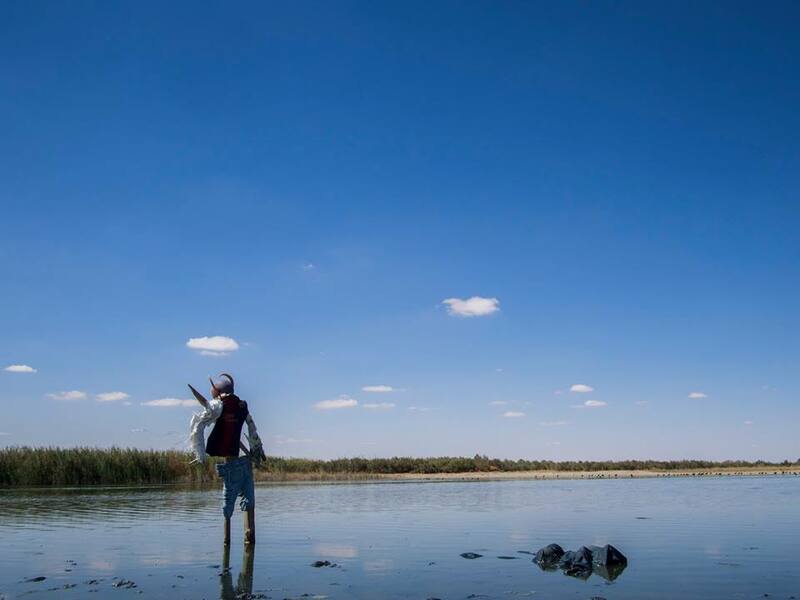 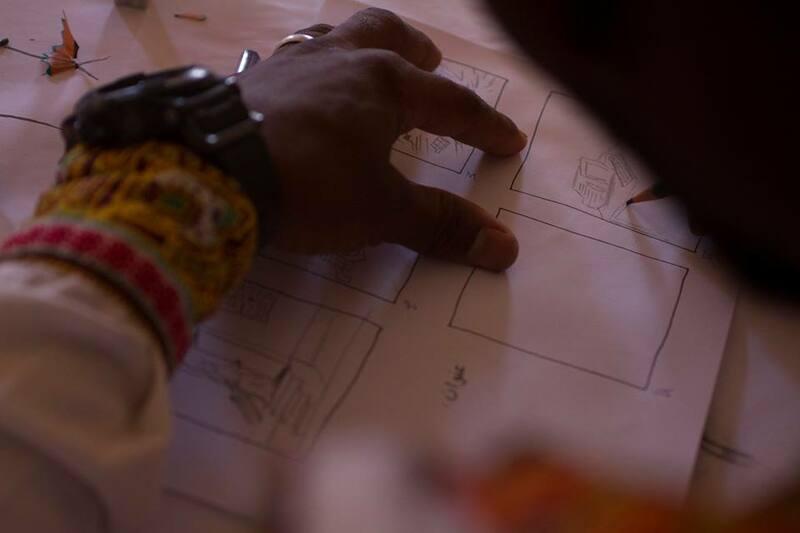 Moreover, MASAR 1 will produce a short documentary about this journey. 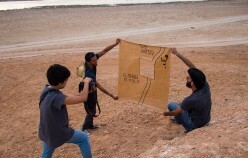 MASAR 1 is made up of a team of 7 people coordinating, communicating, documenting and organising this journey. 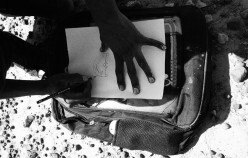 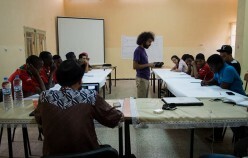 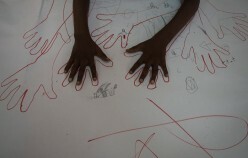 The project intends to establish a network of cultural associations and cultural workers and artists across Algeria. The project has launched its interactive platform where information about the journey is available. 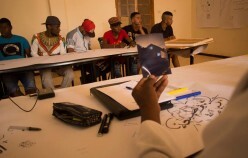 This project is sub-granted by SouthMed CV and is led by the Association ‘Sauvons La Casbah d’Alger’, in partnership with Caritas Algeria and Polygraff.